Does 'Luke Cage' Season 2 Take Place Before or After 'Avengers: Infinity War'? We’re nearly two months removed from one of the most shocking endings of any major blockbuster — that of “Avengers: Infinity War,” which saw Thanos succeed in collecting the Infinity Stones and wiping out half of all life in the universe. 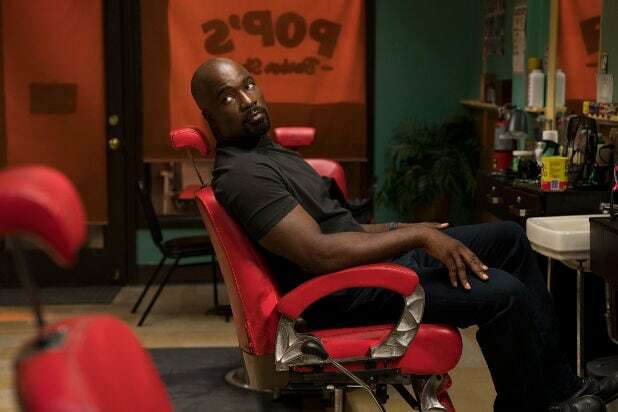 Since Earth is part of the universe, and Marvel’s Netflix shows are part of the Marvel Cinematic Universe, it makes you wonder if, or how the new season of “Luke Cage” will deal with it. The answer is it does not. It’s hard to say exactly when “Luke Cage” season 2 takes place, but it certainly happens before half the population of Earth faded to dust because it includes no mention of such a momentous event taking place, nor are any of the characters missing. For the time being, at least, this corner of the Marvel TV universe is just not gonna deal with the “Infinity War” cataclysm at all. So I guess that means it takes place before. 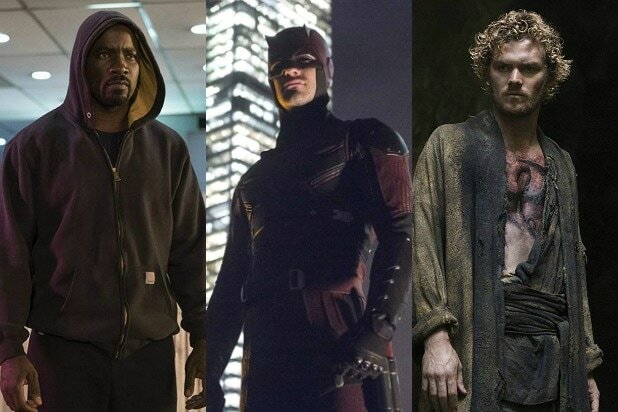 Though allegedly all these Marvel TV shows are part of the same universe, it’s been rare for them to interact in a meaningful way. “Agents of S.H.I.E.L.D.” has been the exception, featuring one major movie character, Agent Coulson, as its main character and also has been visited by Lady Sif from “Thor.” Storylines in “Agents” have also often responded to what happens in the movies, and the just completed season 5 of the show actually did tie into “Infinity War,” though it did not explore the aftermath. The Netflix shows, however, rarely acknowledge the movies. They reference the Battle of New York from the first “Avengers” film pretty regularly since they all take place in Manhattan and so that event would have been a big deal to all those characters. And every once in a while they mention the Hulk or Captain America. But generally these shows are going on their own trajectory and don’t care about what’s happening with the movies. Apparently, however, the writers of “Infinity War” toyed with including some of the Netflix heroes in “Infinity War,” but that never got past the planning stage because of the logistical nightmare that would result from some of those characters getting killed off. For now, we have no idea when, if ever, these Marvel shows on Netflix will address the Thanos situation. But we do know that, as of “Luke Cage” season 2, it hasn’t happened yet.